Zimbabwean international Evans Rusike scored his first ABSA Premiership goal for the season as Maritzburg United came back from two goals down to draw 2-2 with Golden Arrows. Golden Arrows took a 2-0 lead in the first half but Rusike pulled one back just before the break for Maritzburg United with a scorcher just before half-time. Maritzburg United’s task was made harder when they were reduced to ten men after Onyango was sent off for a second bookable offence minutes into the second half. However despite the setback Maritzburg United scored the equaliser through Kurt Lentjies to make sure the points are shared. 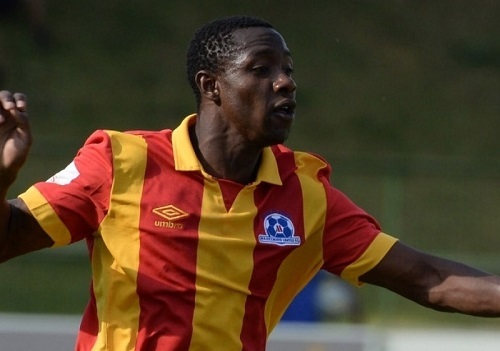 The match saw Blessing Moyo start for Maritzburg United while another Zimbabwean international in Kuda Mahachi was introduced by Golden Arrows in the second half.